James is the head of the Dispute Resolution Department and is based at the Bawtry Office. Originally from Essex, James completed his legal education in York in 1996 and lived and worked in Yorkshire ever since until moving to Worksop in 2015. 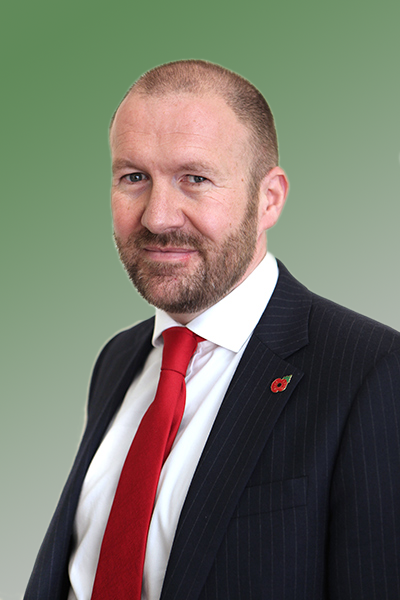 On qualification, James worked for Atteys Solicitors where he became salaried partner, head of their Sheffield branch and then head of their Dispute Resolution Department before joining Jones & Co in March 2013. James and his team can assist you in resolving a wide range of disputes including: property disputes, landlord and tenant claims, debt actions, partnership disputes, insolvency claims, shareholder disputes, consumer claims, personal injury claims, industrial disease claims and clinical negligence claims. He is experienced in all forms of Alternative Dispute Resolution including negotiation, mediation, arbitration and adjudication. He can act on a No Win No Fee basis for some claims. Fixed fees may also be available. Outside work, if he’s not at the cinema or squash club he can be found trailing his teenage kids around Clumber Park.